This past week has been pretty exciting… Ok, that is the understatement of the year! It’s been a roller coaster. The most exciting and heart racing roller coaster ever! Want to know why? Yep, I’m done. 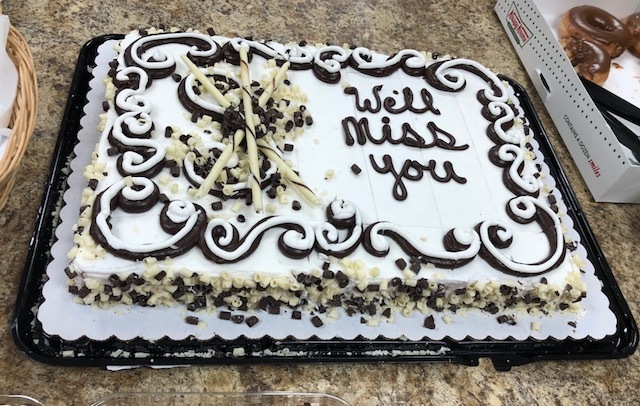 My last day was Friday and it was a day full of different emotions and feelings. This is my biggest dream come true. 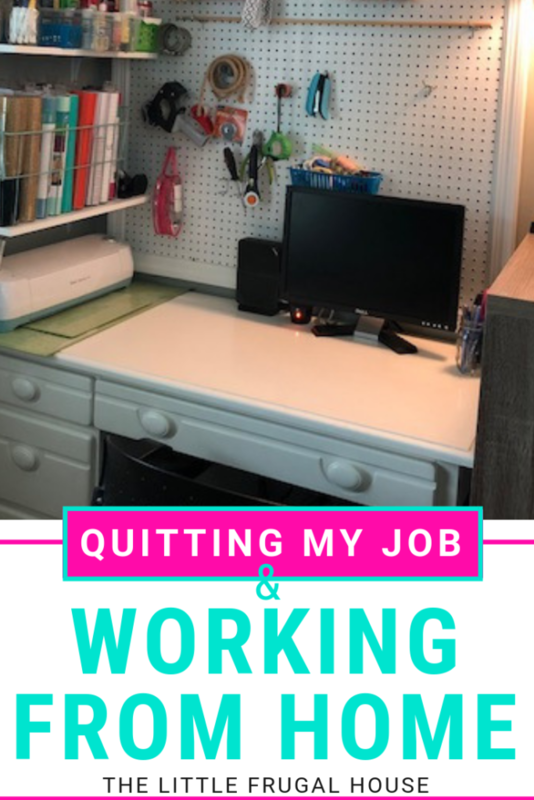 For about the past year, I have been dreaming, planning, and working towards a huge goal of mine: to work for myself and to work at home. And that HUGE, seemingly impossible, dream just came true. And I couldn’t be more excited, nervous, and scared! I turned in my notice a couple of weeks ago, shaking and scared, but confident in my decision. Well, pretty confident… I stood up to go turn in my notice letter and sat back down a few times, before my feet actually moved in the right direction. Honestly, I was ready to quit a while ago. I LOVE being at home. It is my favorite place in the world. 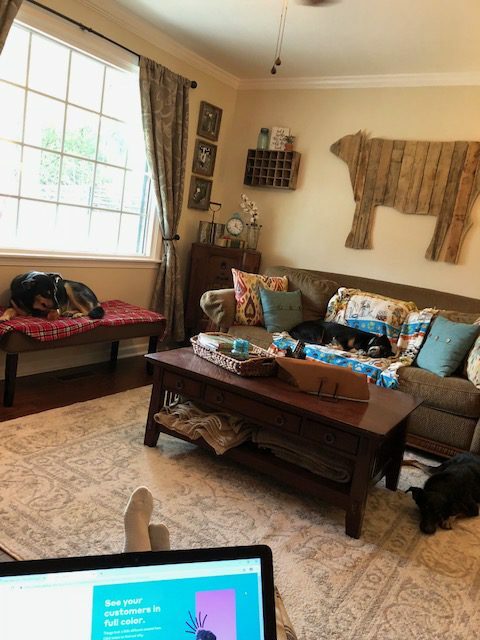 We live in the country, so it’s quiet, peaceful, there’s animals everywhere, and I can work wherever and whenever I want. But, I waited. 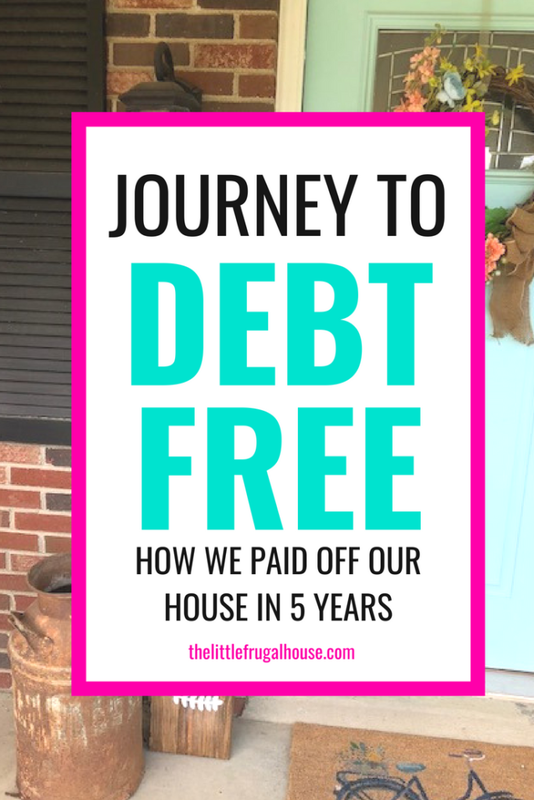 For one big reason: We were trying to get our house paid off. Paying off our house allowed me this opportunity. 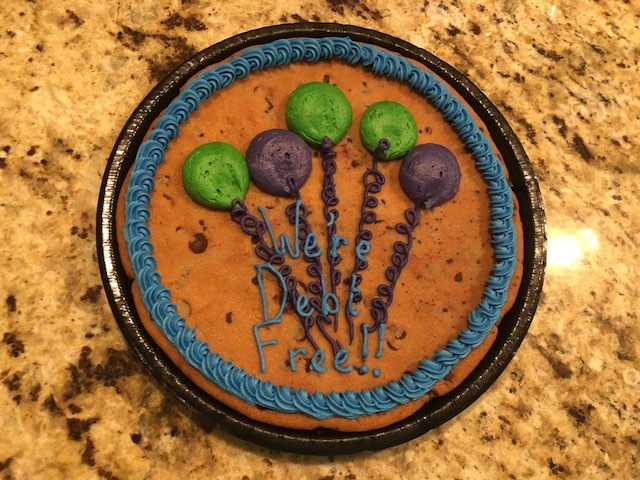 We worked so hard and paid our house off in August, and a couple weeks later we felt ready for me to turn in my notice to leave my job. Without the debt of our mortgage, we had flexibility in our budget. 1. 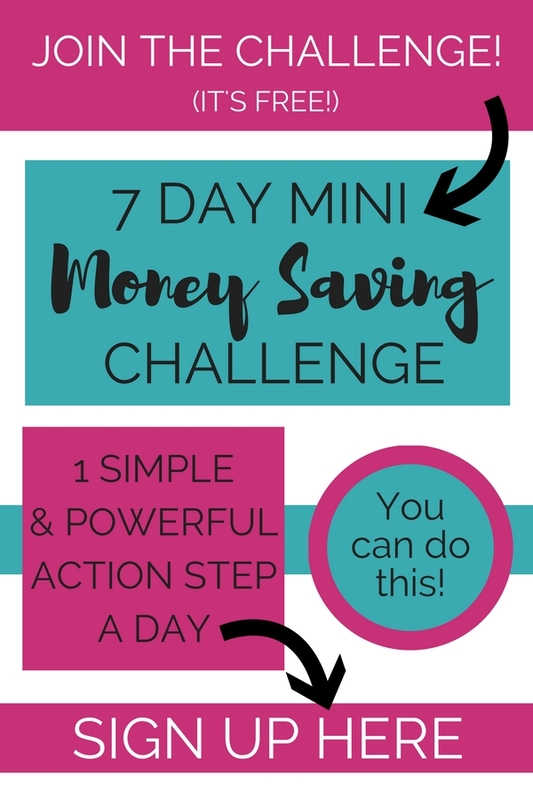 We could pay all of our bills, afford groceries, and save a little on my husband’s income. 2. On one income, we could live comfortably if we had to. 3. 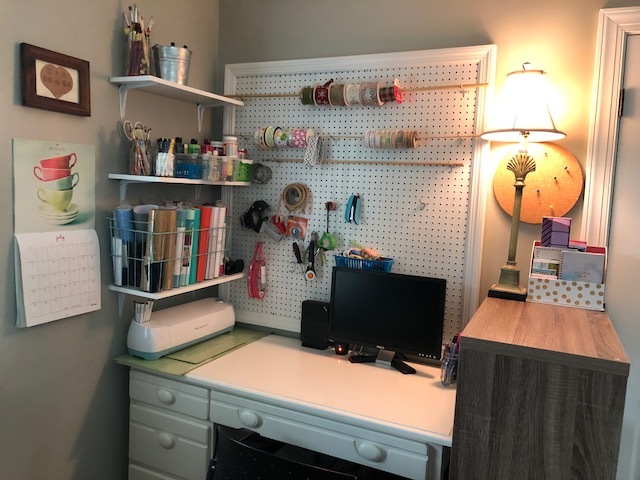 Any income I make from this blog and my craft business would help us afford the things we want like: land, new cars, and to build our savings account more. And now I’m an entrepreneur, a work from home wife, a self employed woman, a hustler. I am my own boss. Which is equally incredible and terrifying. I can do whatever I want, I can work whenever I want, I can make as much money as I want. But, it’s all up to me to make it happen. Working for myself: A dream come true. I’ve been building my business up over the past few years, and have finally gotten to a point where I make enough money to feel comfortable with the decision to transition to working for myself full time. Please don’t think this was a quick decision, or that I built this business overnight. Not true at all. I’ve been working on building my craft business for the past 3 years, and my blog business over the past 1 1/2 years. What am I going to be doing? My plan is to focus heavily on building my blog business and income, and to build my inventory up for about 10 fall craft shows. Learn how to start your own blog for under $5 a month here. I’ve got a schedule made for myself, so I can have somewhat of a routine each day. I’ve planned time to work on my blog in the morning, and crafts in the afternoon. And yes, I have a scheduled lunch time! This detailed schedule might make you laugh, but I really want to be focused and productive. Giving myself breaks and a scheduled lunch time will (hopefully) help keep me motivated and working productively. Being at home is my favorite thing in the world, and I know I could easily get distracted or lost doing a million things here. But, I have to be disciplined and actually get some work done, right? I really want to focus more on my home, cleaning more often, making more homemade meals, and spending more time with my husband in the afternoon and weekends. 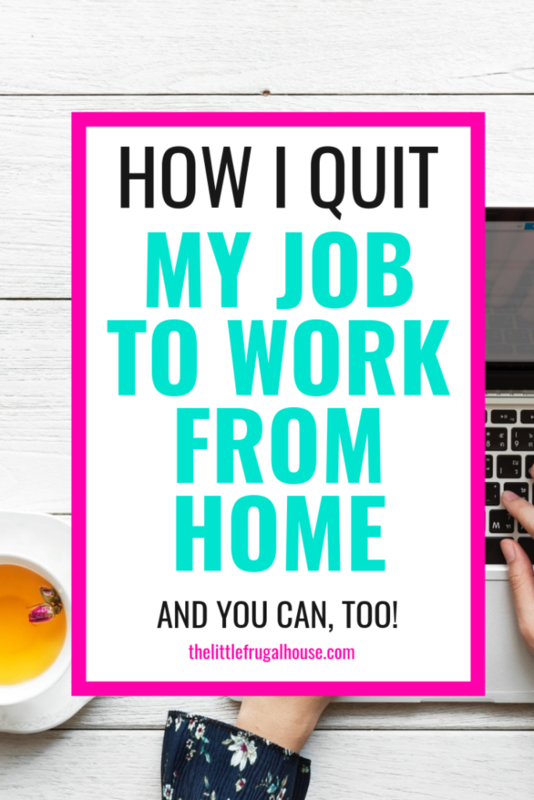 By working from home, I want to get all of my work done and all the chores done during the day. 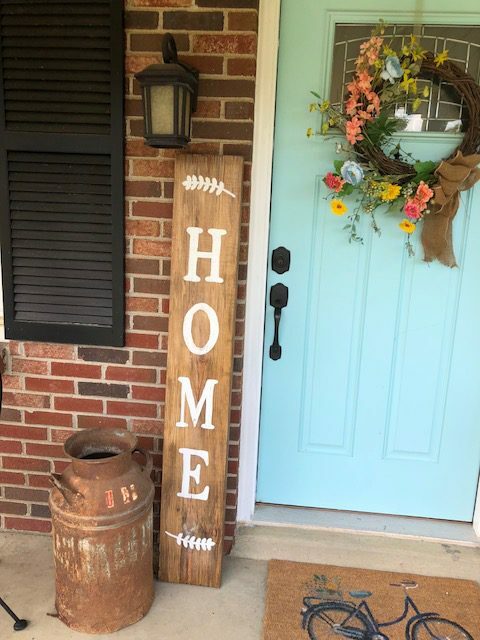 That way, when my husband gets home, we can either hang out and relax or work on a project. I have personal, financial, and professional goals I want to reach. Being able to devote more time and attention to these goals is so exciting. 1. 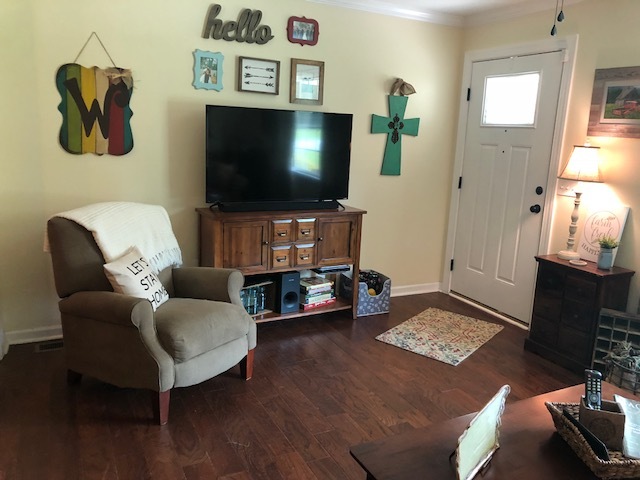 Pay off the house – DONE! 2. Buy a new car – working on this one. 3. Go on a nice vacation – heading to Hawaii soon! 4. Quit my job – DONE! 5. Replace my previous work income with my blog income – creeping up on this one! 6. Make $2000 more from craft shows than I did last year. 7. Create a new product for the blog – stay tuned! 8. Read the entire bible – about 1/2 way through! 9. Read one book a month – halfway through my September book! I’m so blessed to have this opportunity and to have a supportive husband that encourages me to go after my dreams. Do you have a dream of working for yourself, or working from home? Let me know in the comments! I would love to hear what dreams you are working towards. 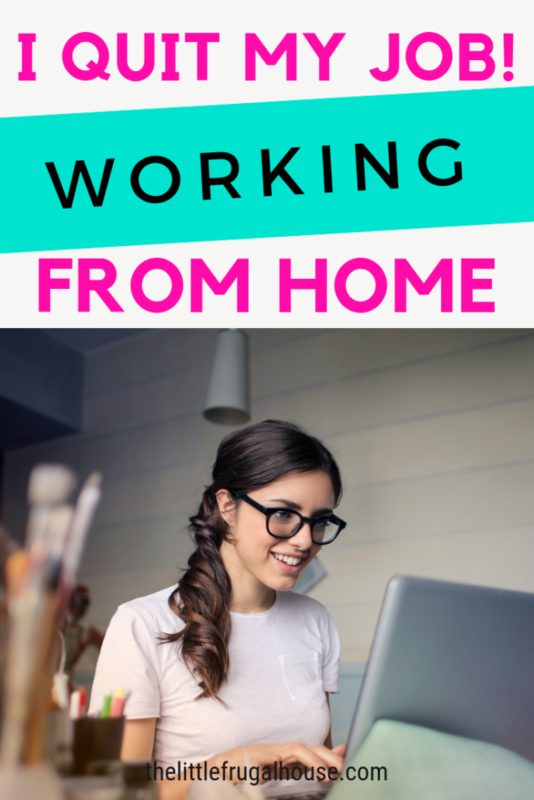 20 Ways to Make Money From Home + Earn Extra Cash!